Brand New Car? Used Car? Classic Car? We've Got You Covered. Do you want valuable Florida auto insurance policies at a price you can afford? At Bentley DeNight Insurance, we have a friendly staff of experienced agents waiting to help you find the right policy for your needs. We create these exceptional policies because we understand the need for having the best auto insurance in St. Petersburg, FL. We offer a full range of auto coverage options to fit your vehicle needs. We can provide specialized protection for your 1964 Corvette Stingray, your Honda NC700X, or any other type of vehicle you may have. 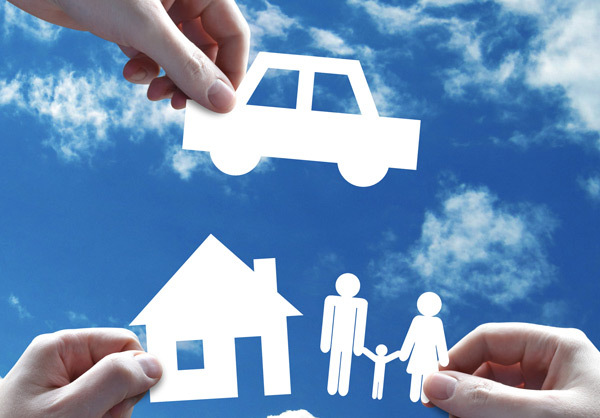 Rest assured Bentley DeNight Insurance will find the policy that's right for you. To start your free Florida auto insurance quote. It's fast and easy. An agent at Bentley DeNight Insurance is here to help, ready to find you the best policy possible.